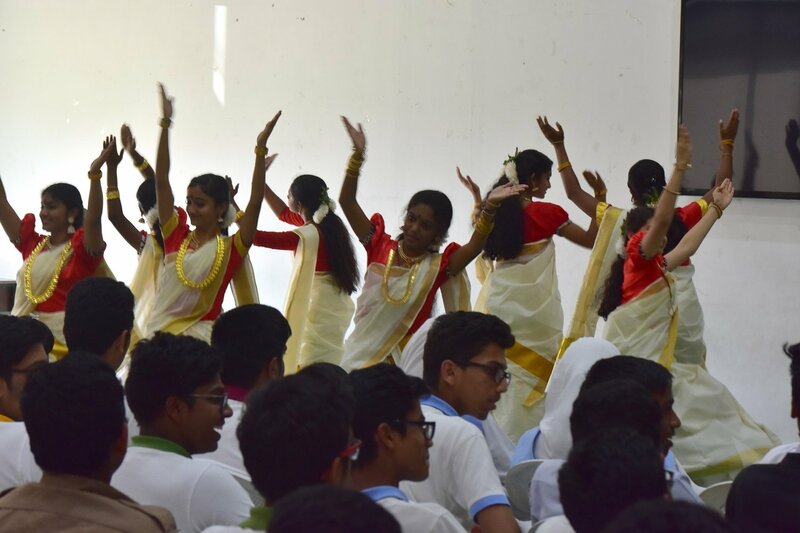 Keralapiravi Day was celebrated with great pomp and show at Shantiniketan Indian School. 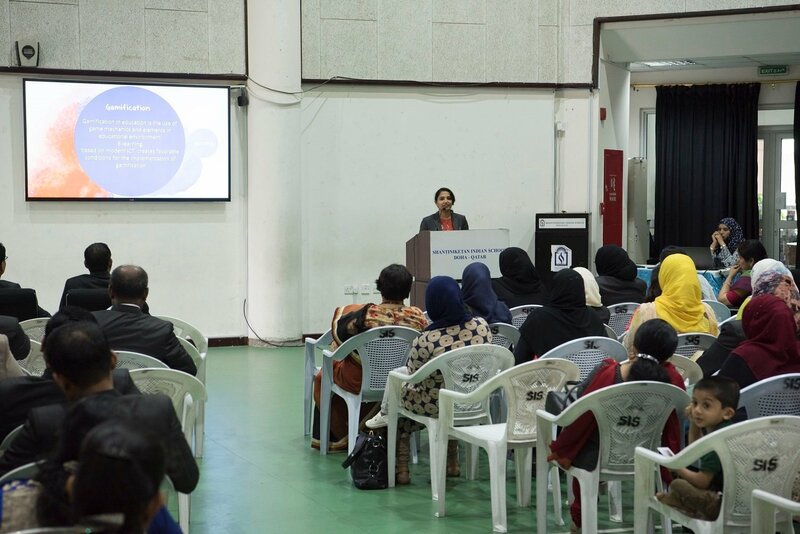 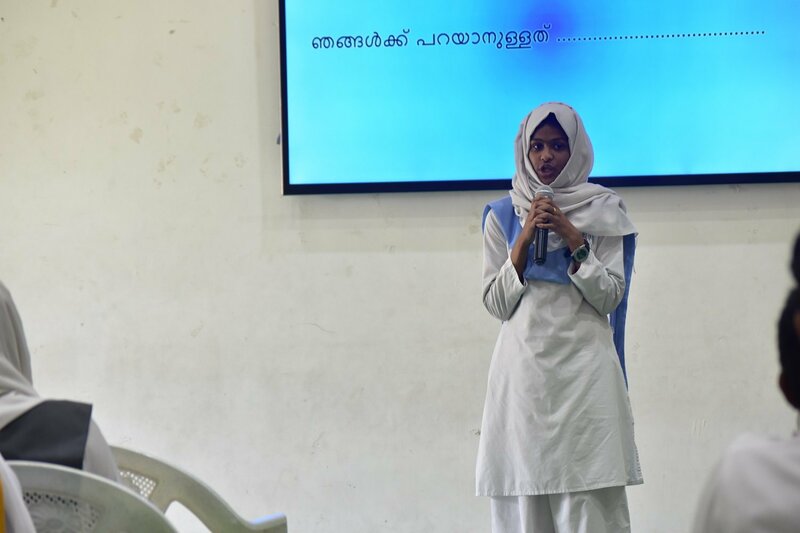 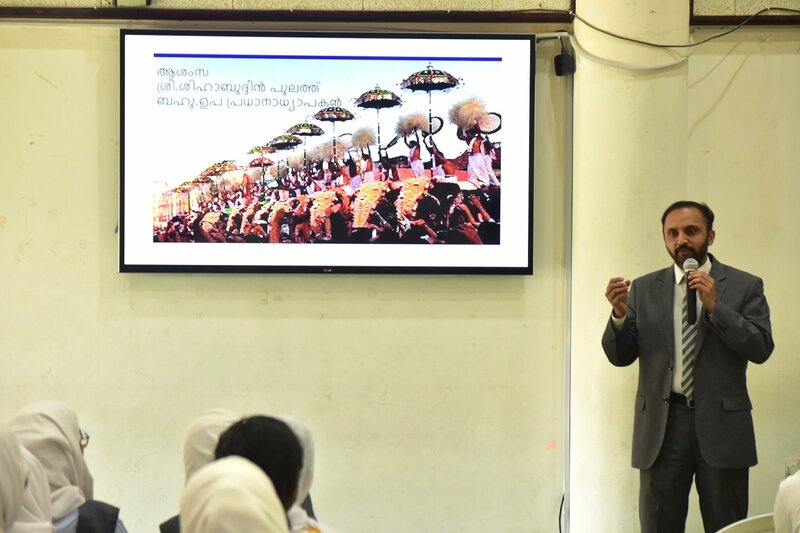 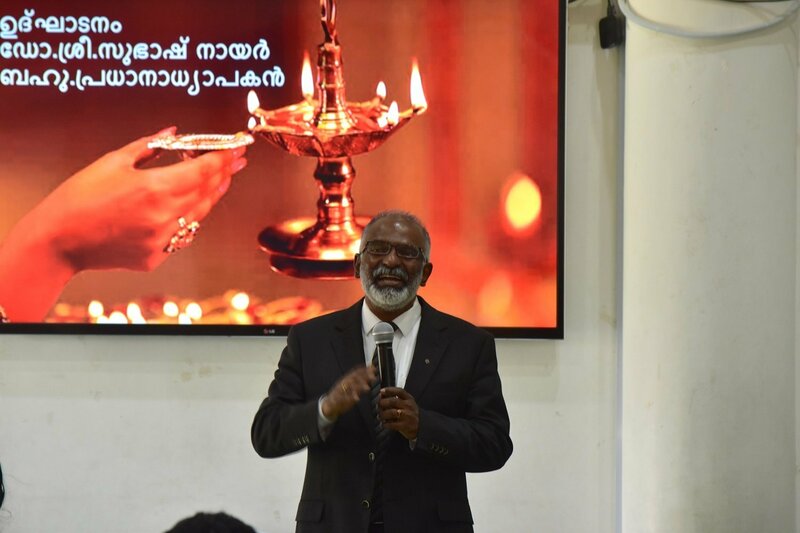 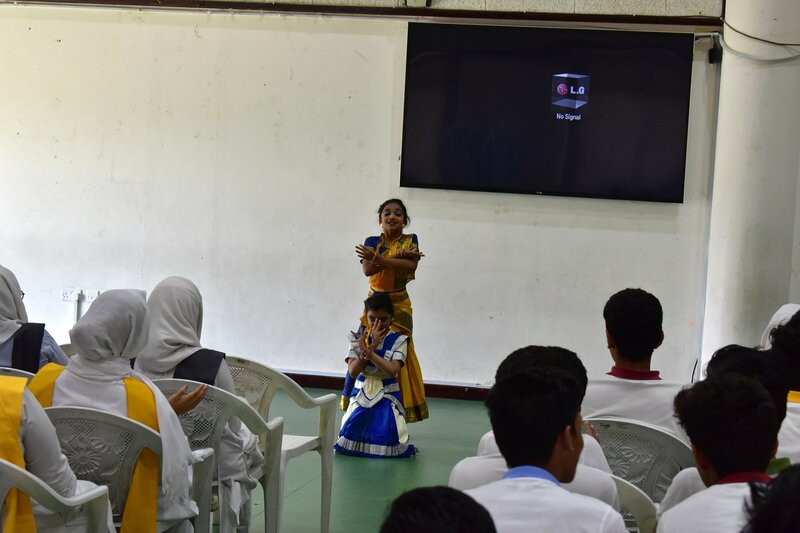 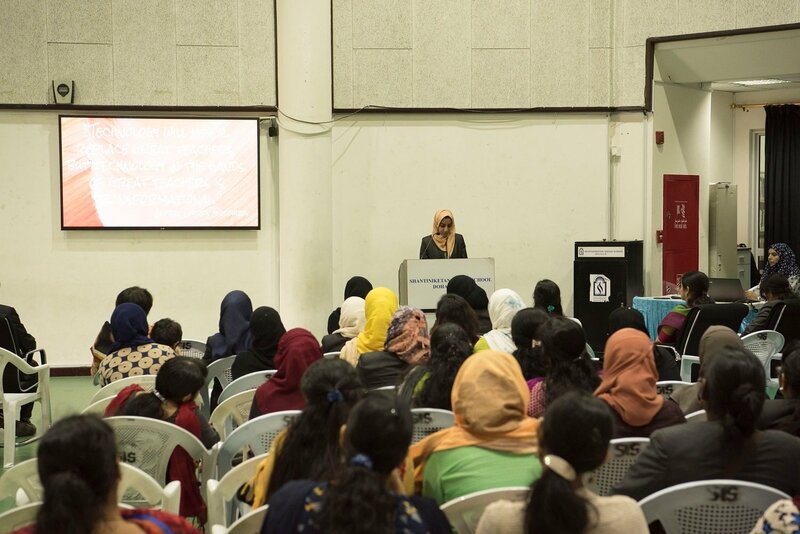 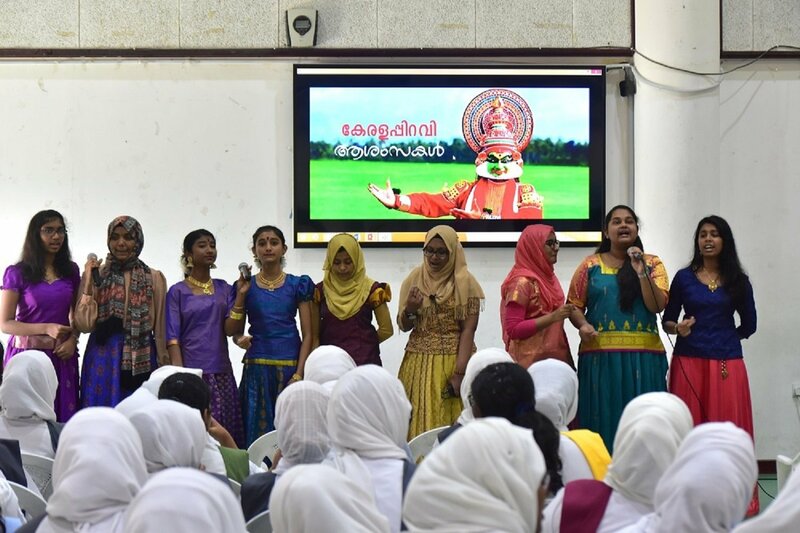 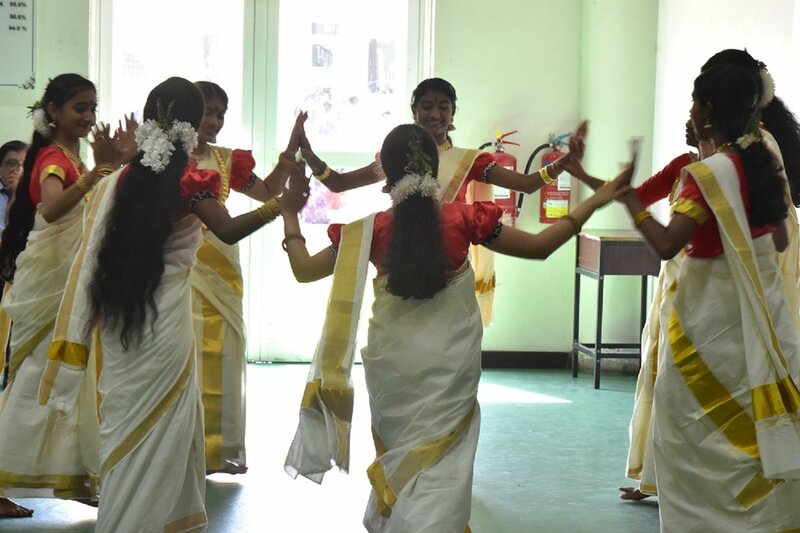 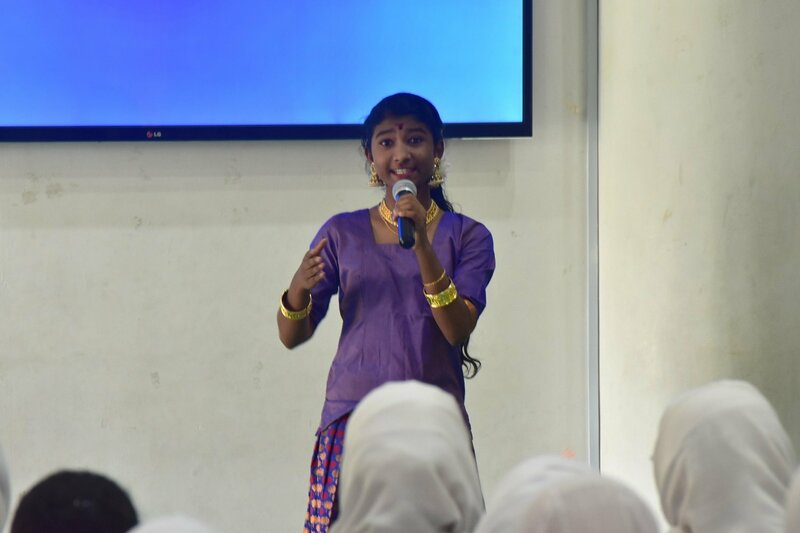 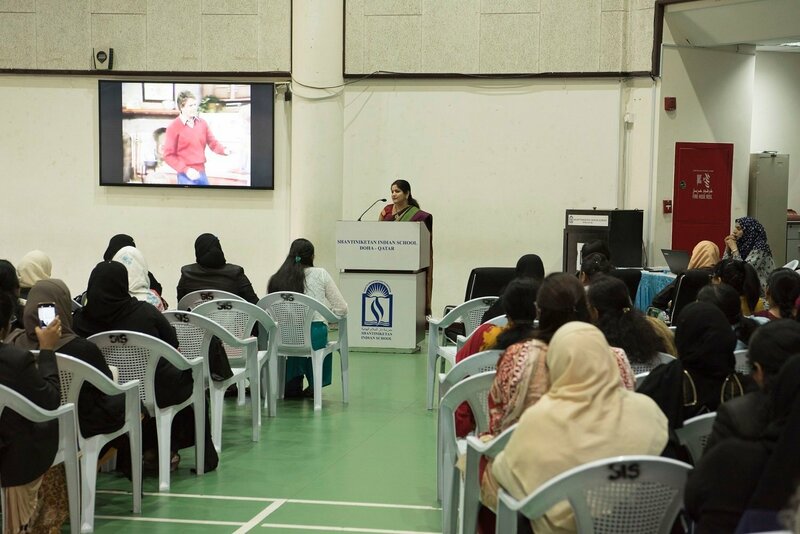 Students participated in a variety of programs to reflect the rich culture and traditions of the state of Kerala. 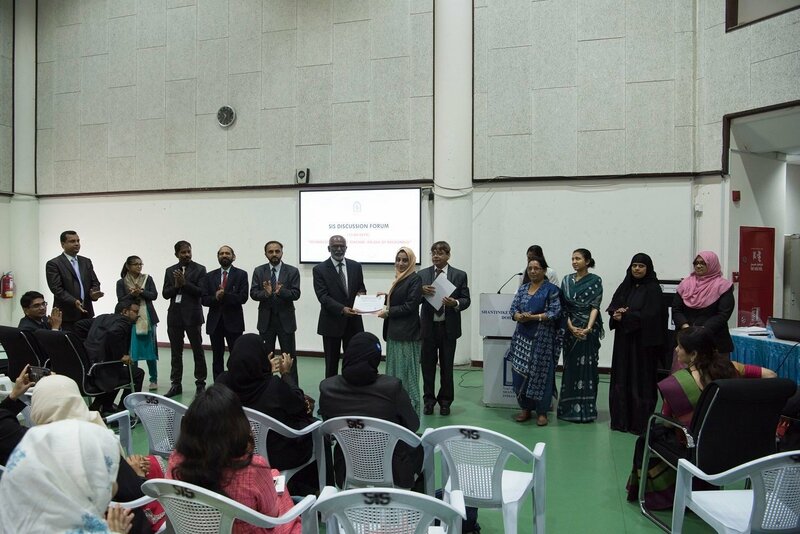 Muneef Muneer, Aneesa, Ridha, Maria Abraham, Nishan, Sneha, Rasha, Gloria, Anar, Nusaira and Mirza. 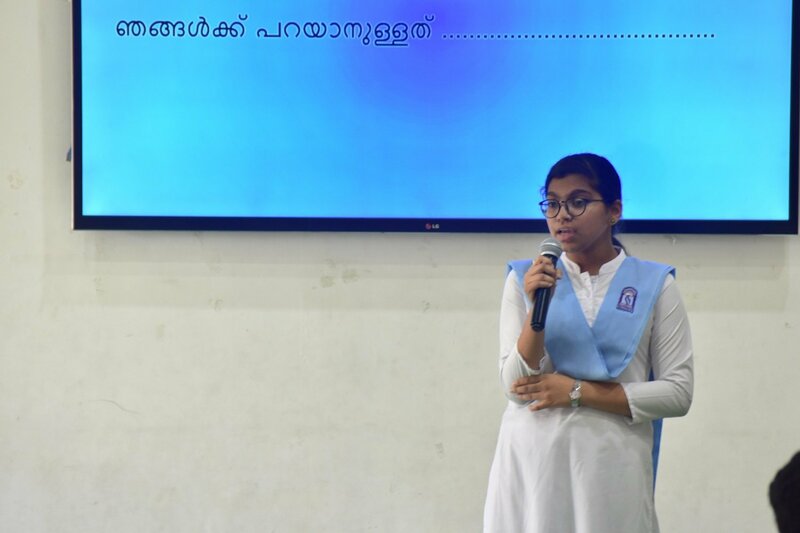 delivered speeches in Malayalam on the topic “Human Values and the Modern World. 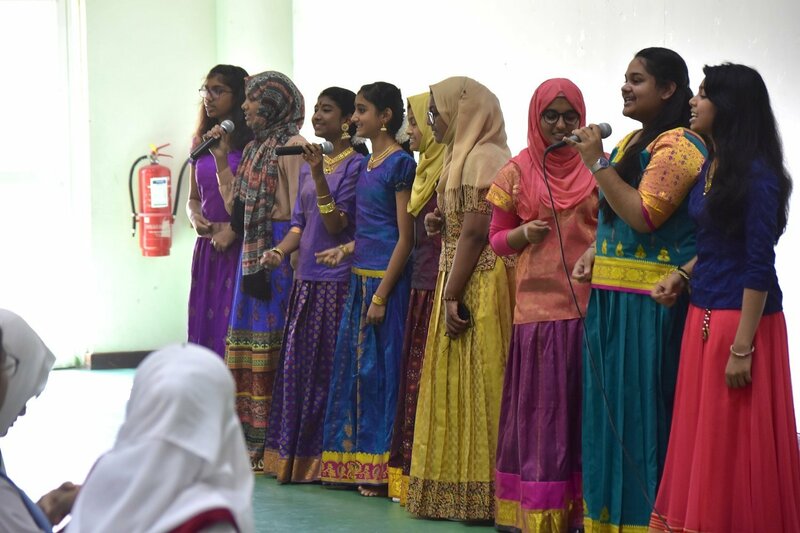 There were group songs led by Noof, Riya Prakash and Sneha. 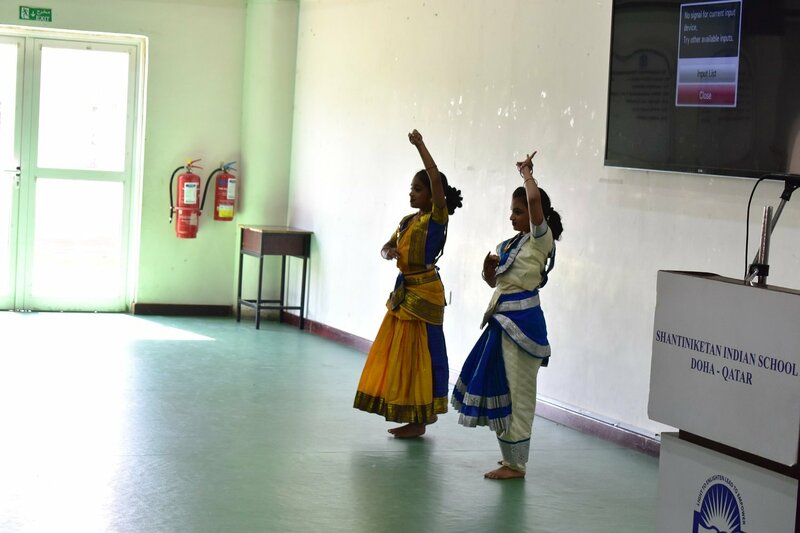 The students were mesmerized by the classical dance performance by Sruthi and Nyla. 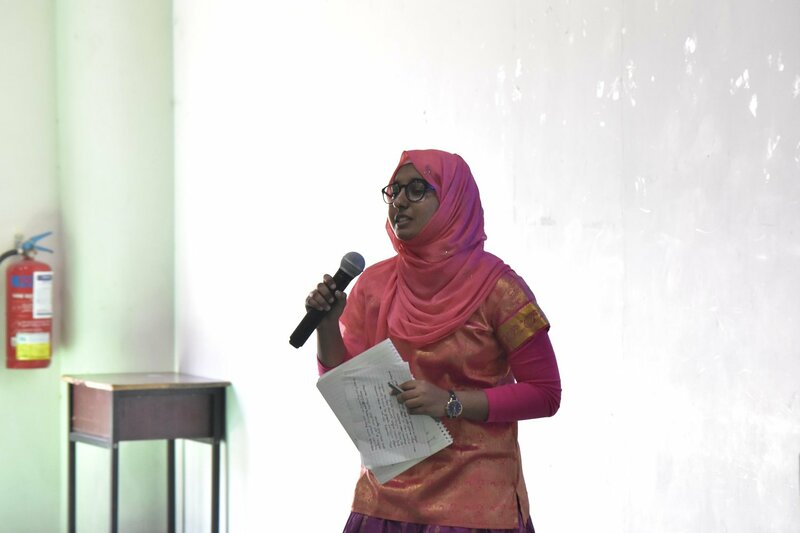 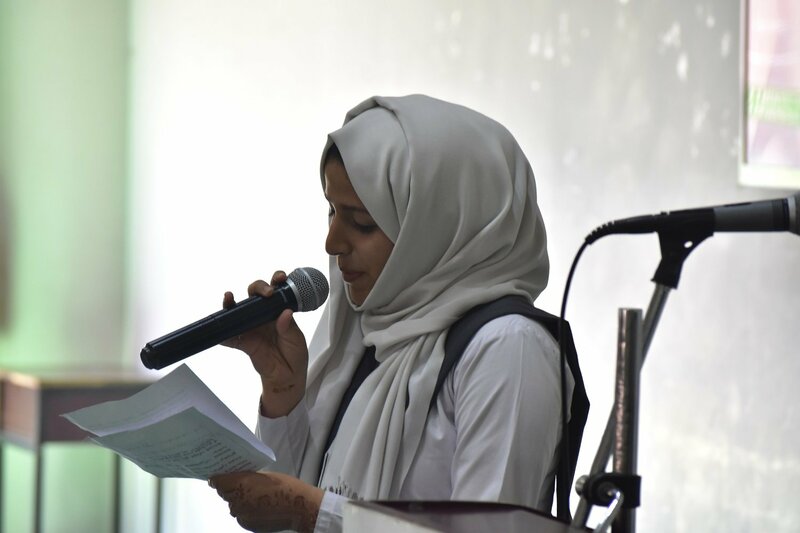 Poem recitation by Arjun M. Mohan and Iza Lamya added a special flavor to the programme. 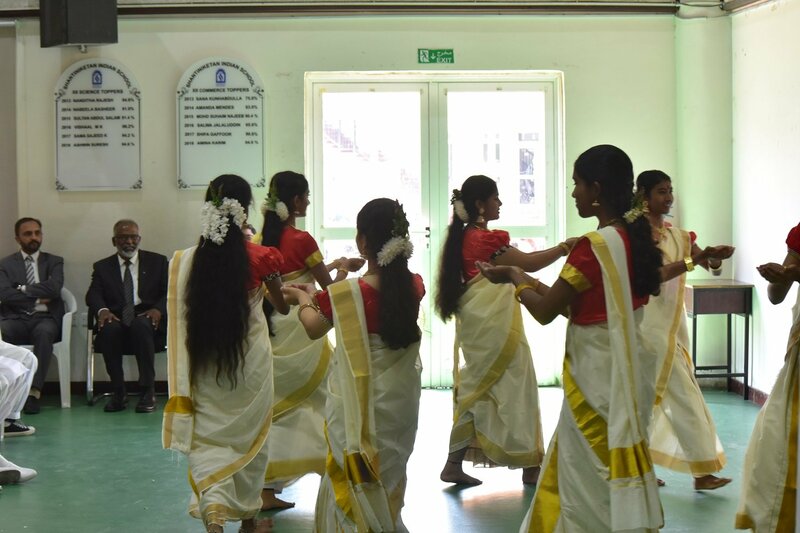 The audience got a taste of the culture of Kerala in a presentation done Syed Purayil. 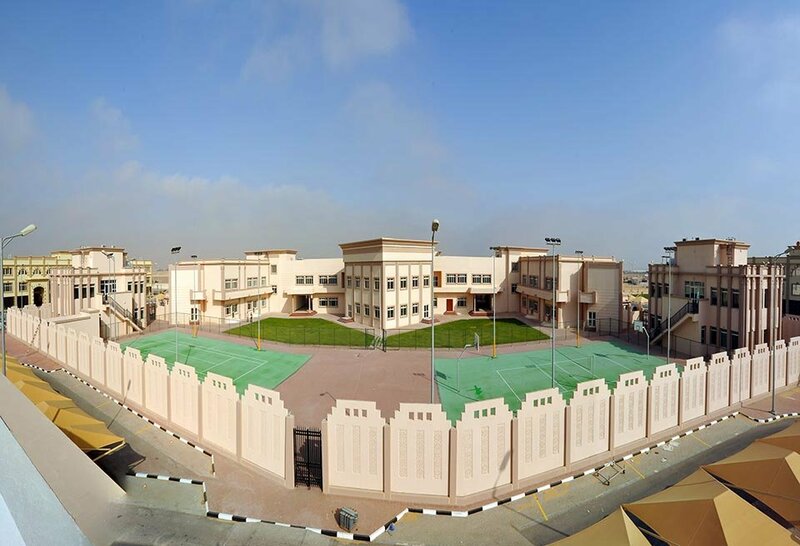 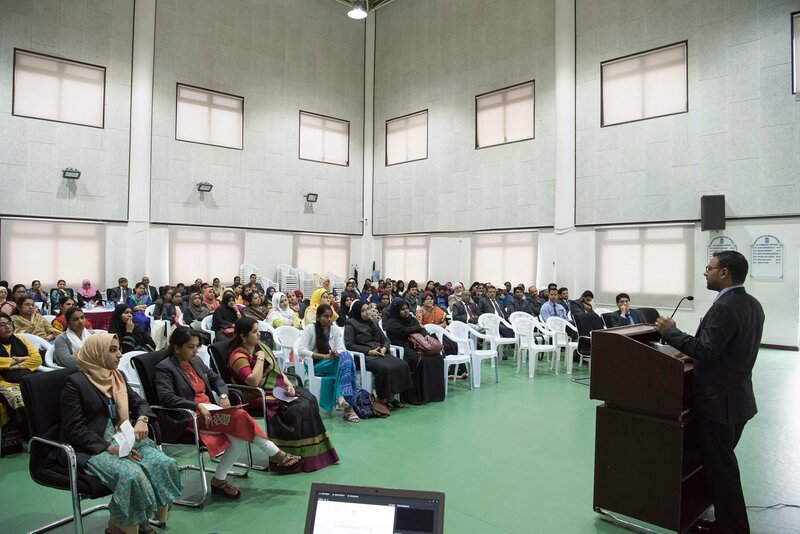 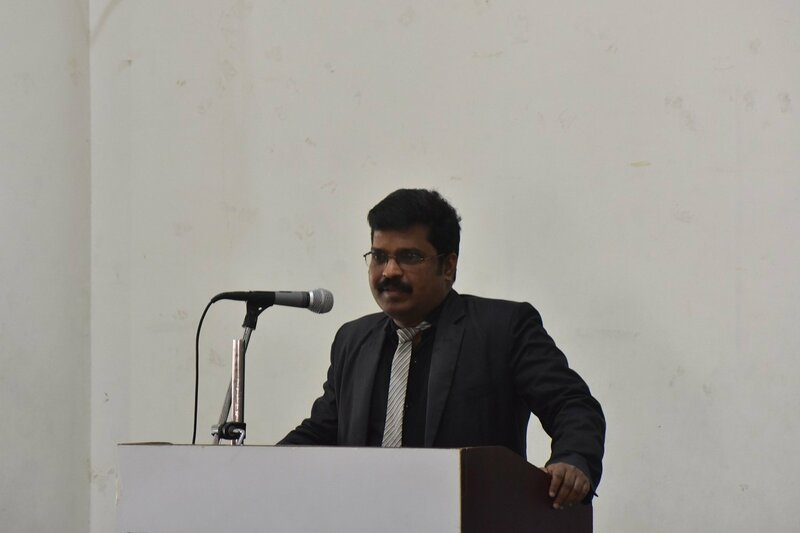 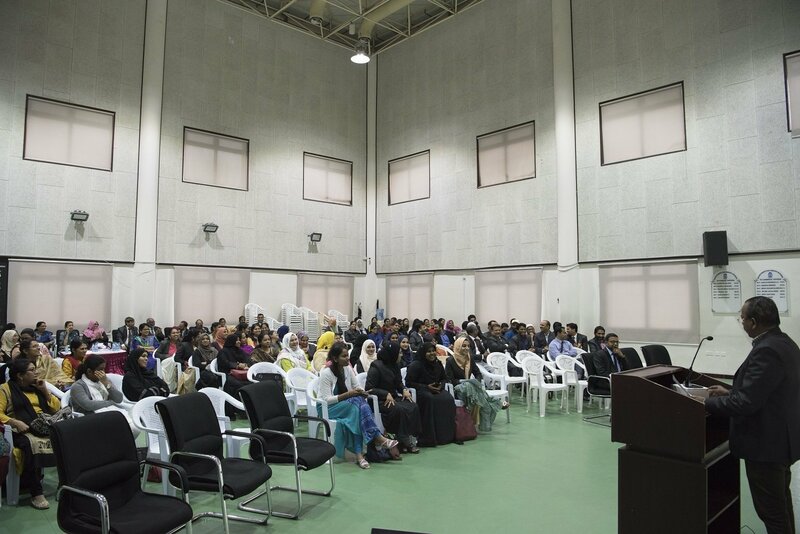 Principal – Dr.Subhash Nair greeted the students in his inaugural speech. 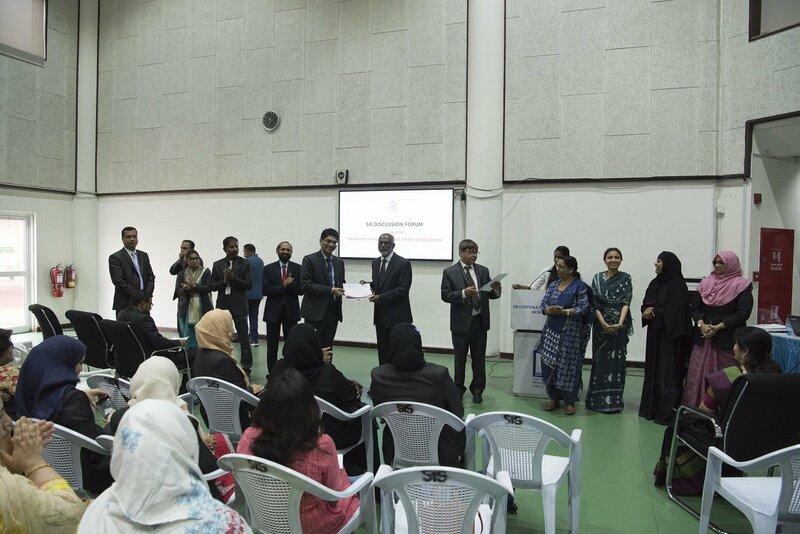 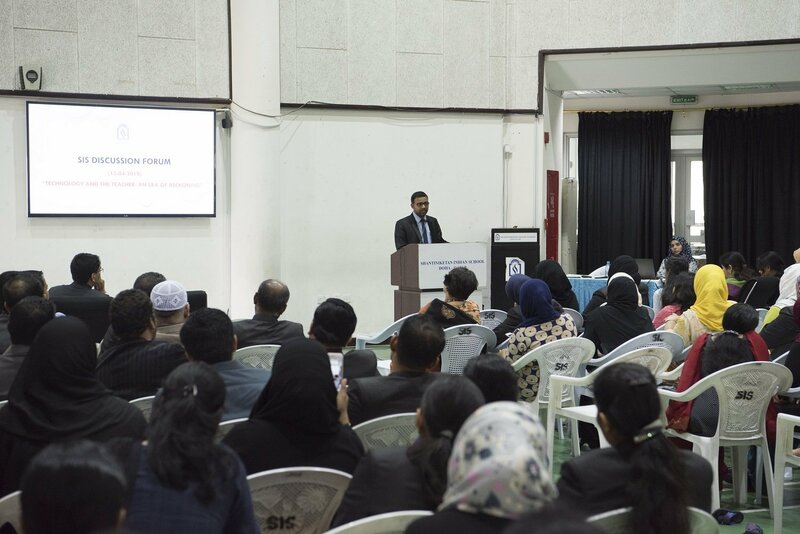 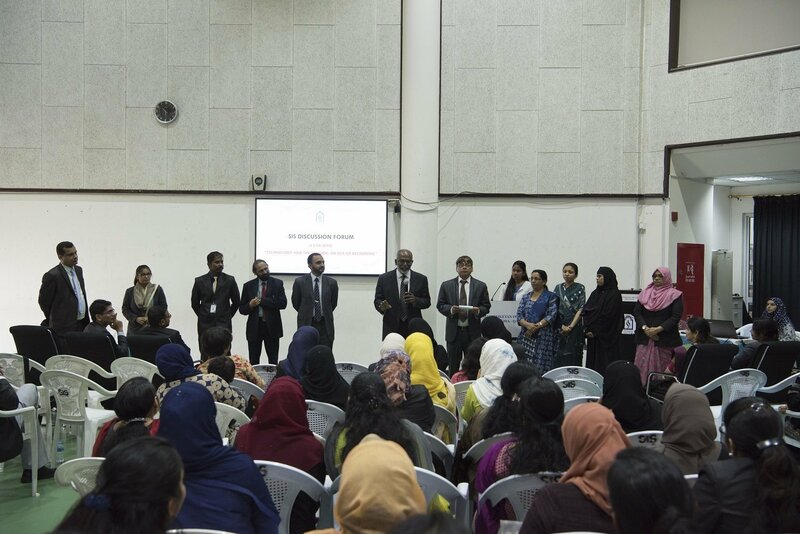 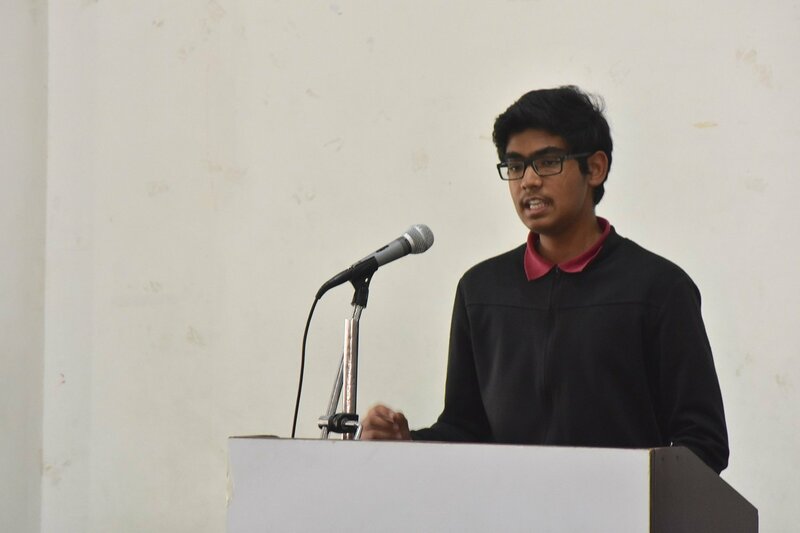 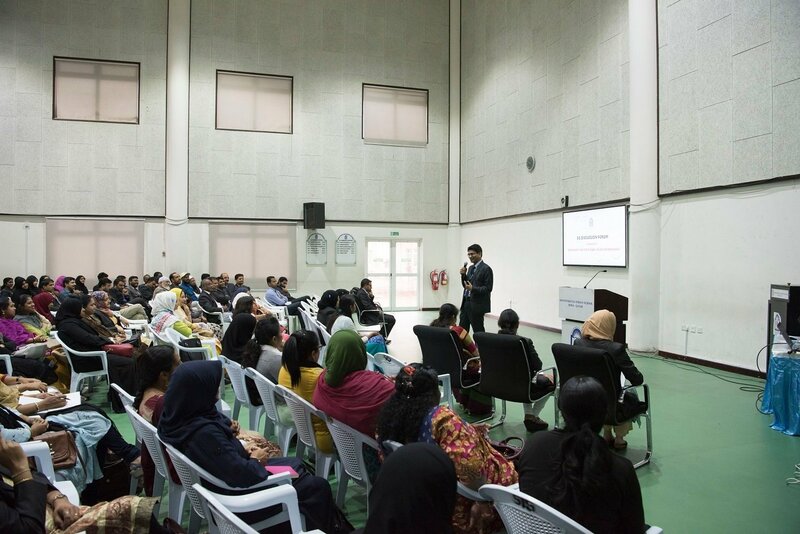 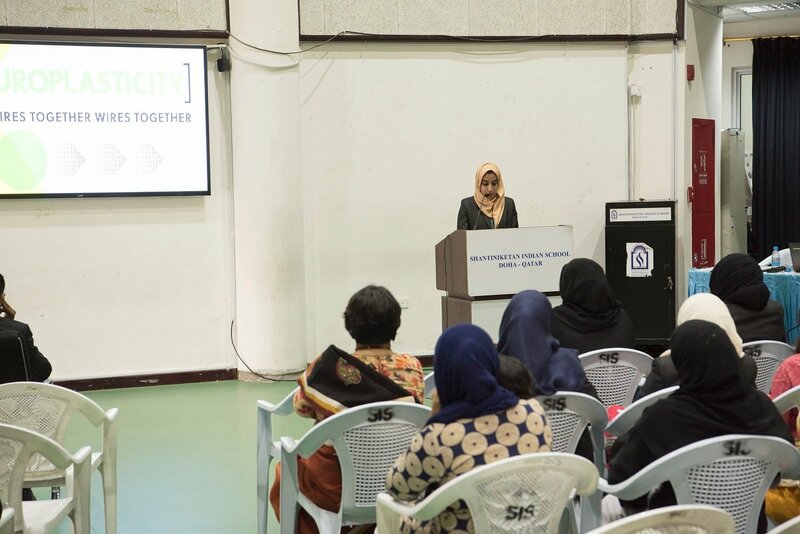 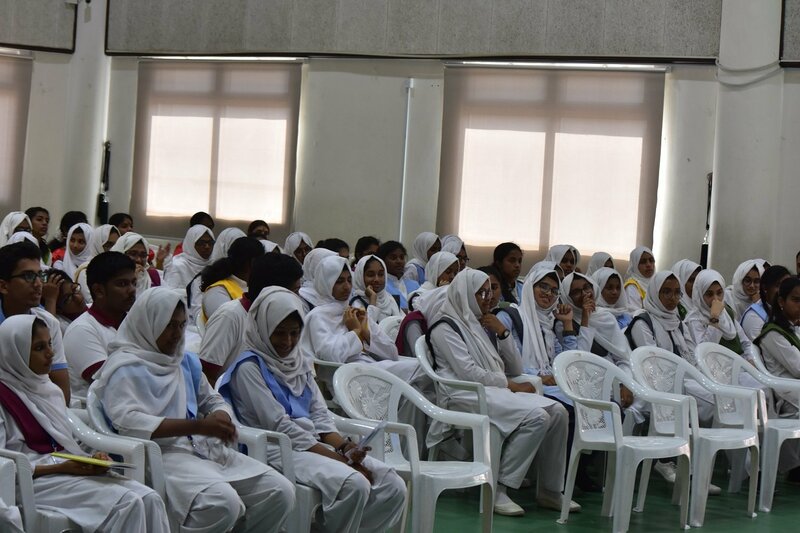 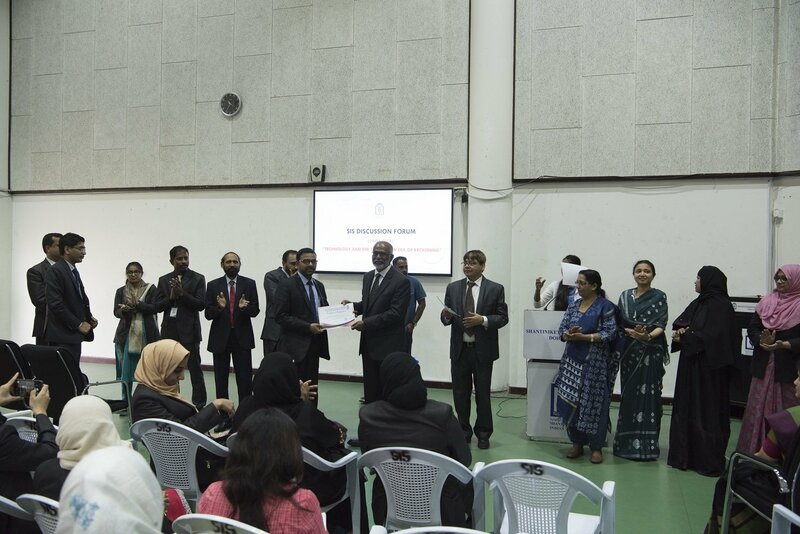 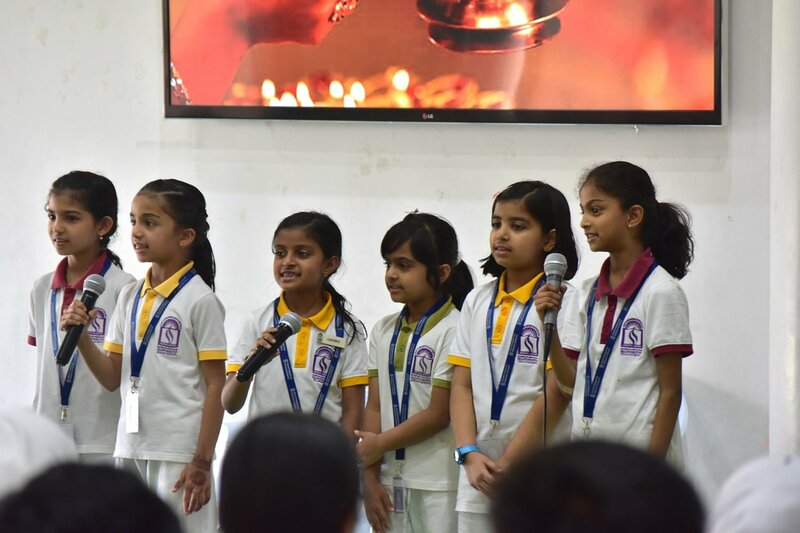 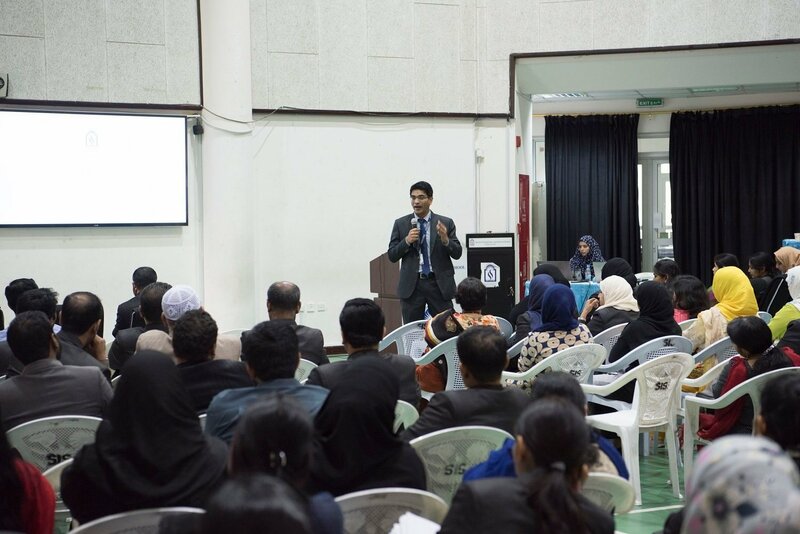 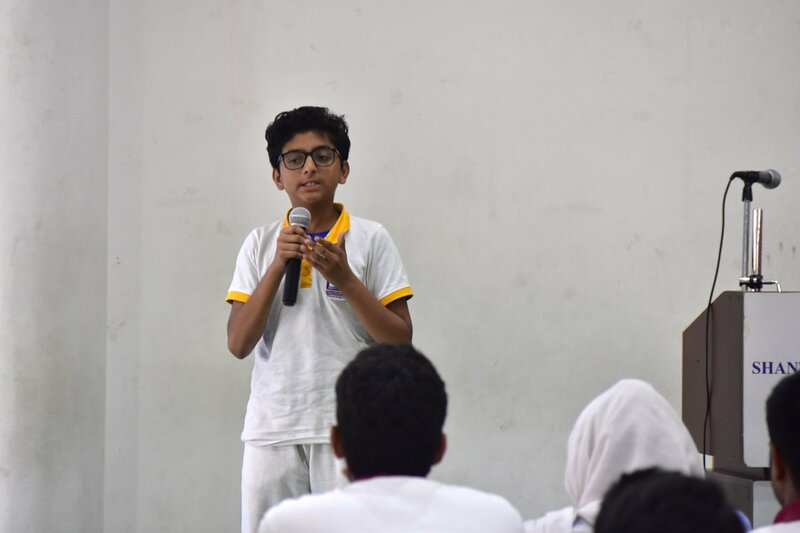 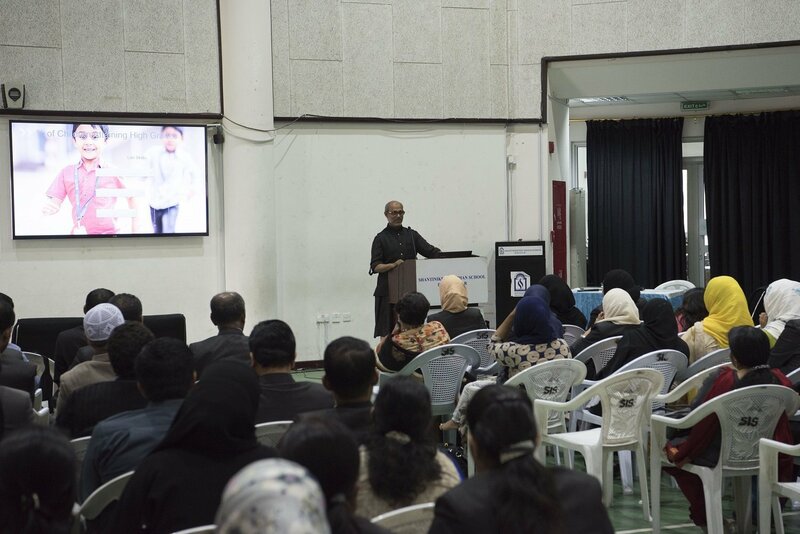 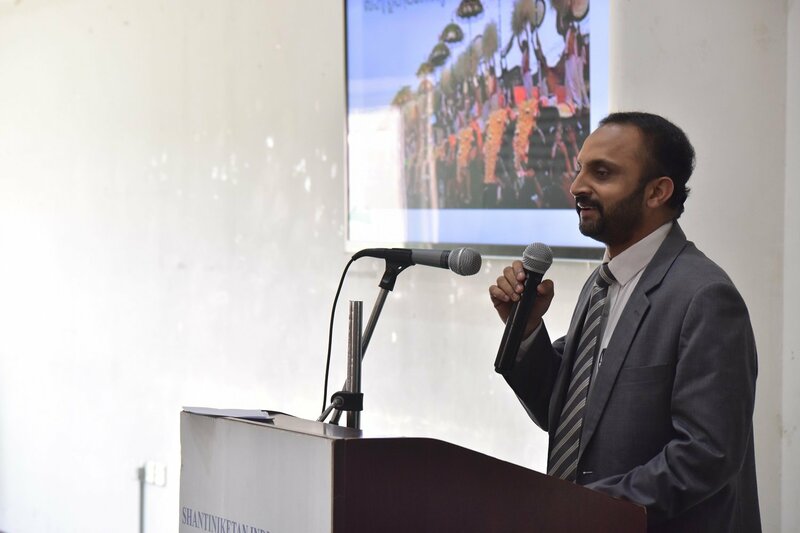 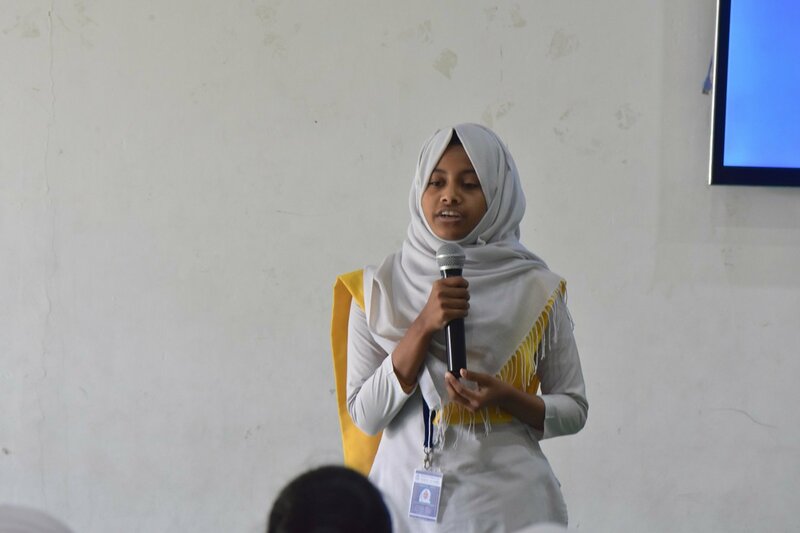 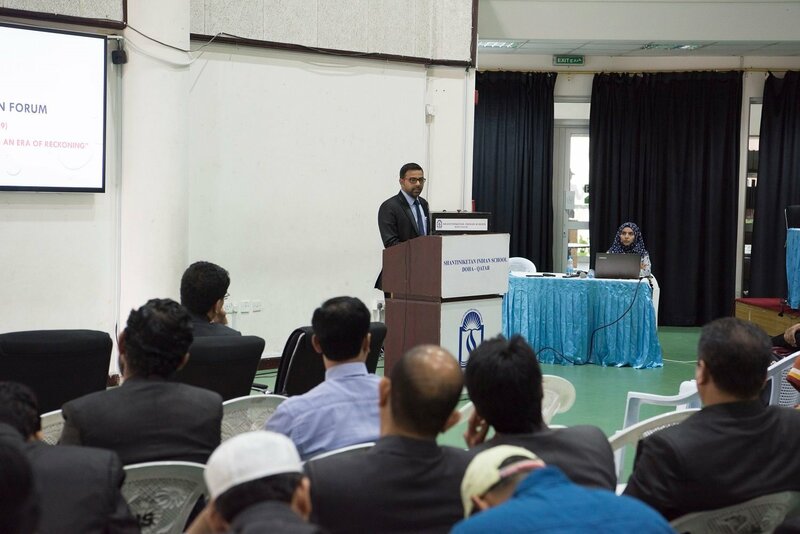 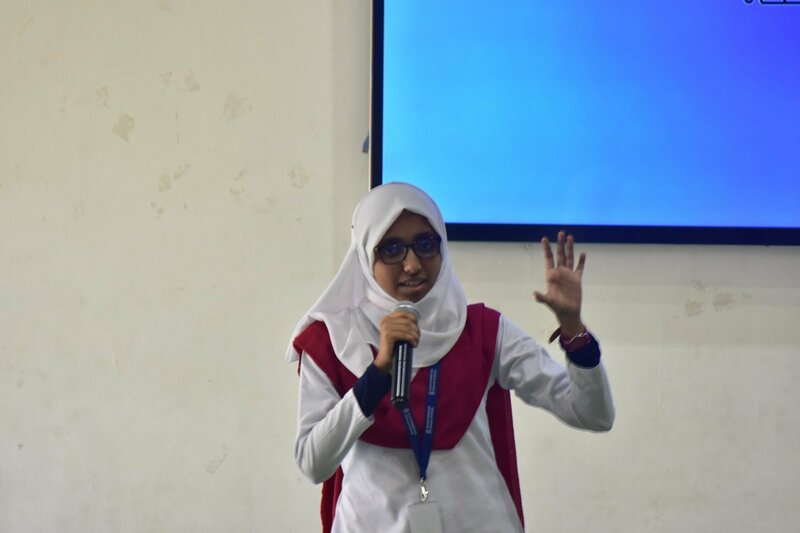 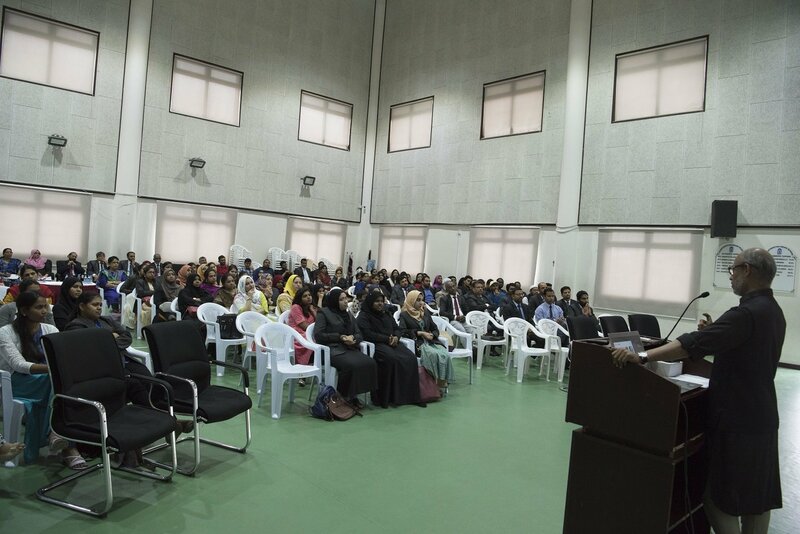 Senior Vice Principal, Mr. Shihabudeen Pulath narrated the poem ‘AMMA’ to wish the students during the program. 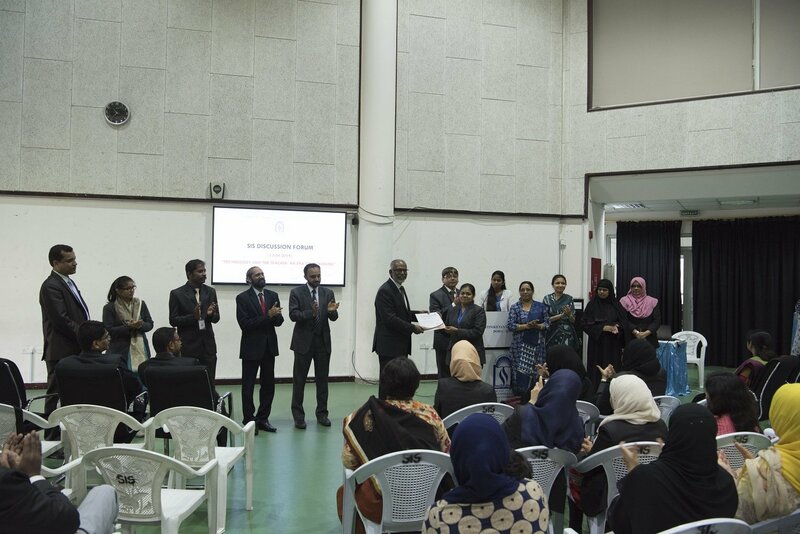 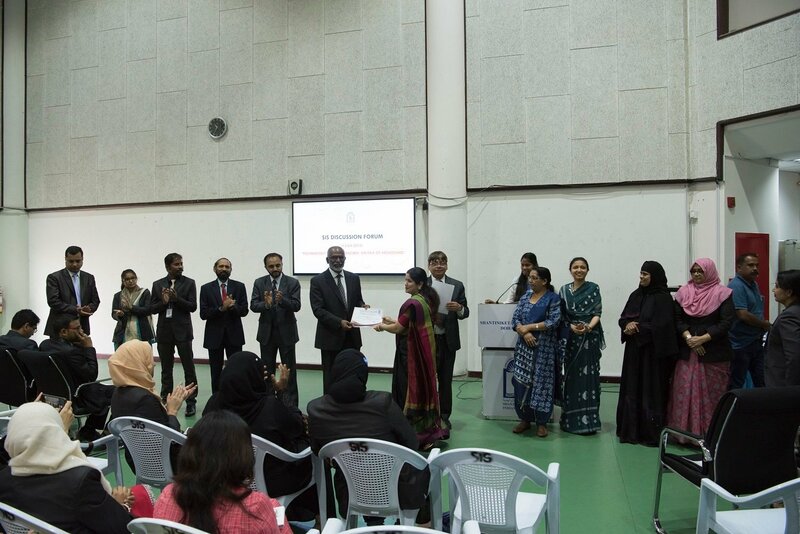 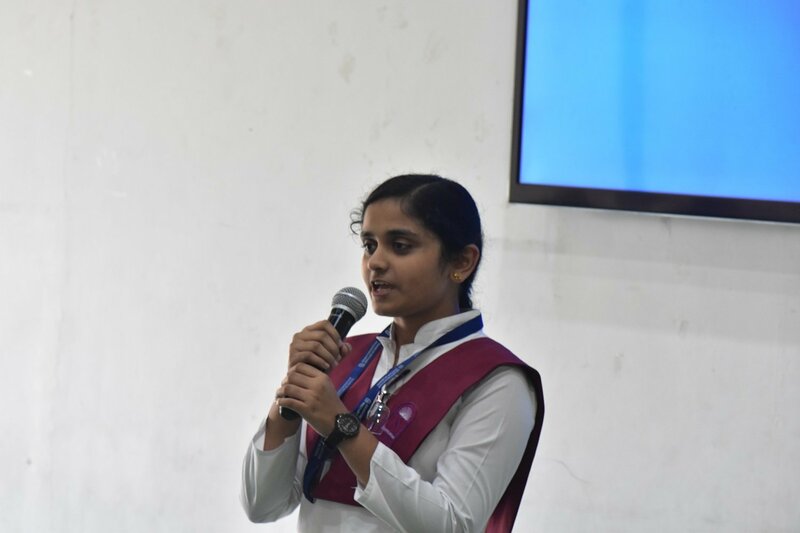 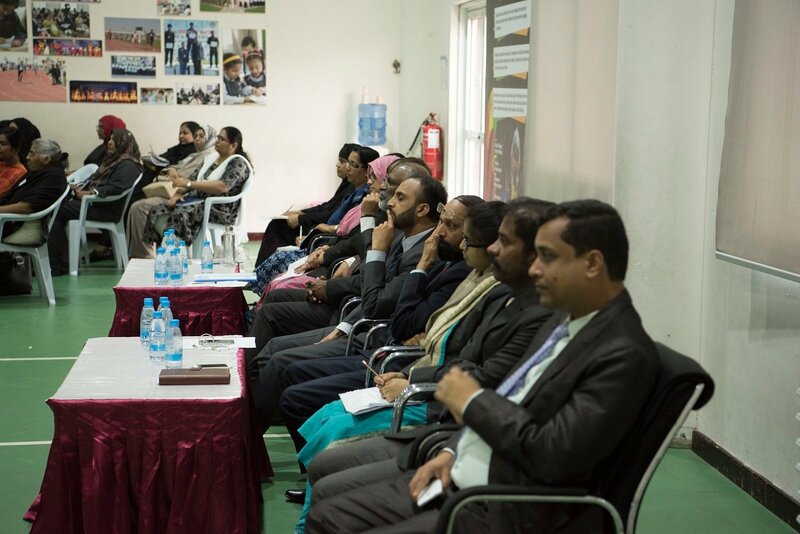 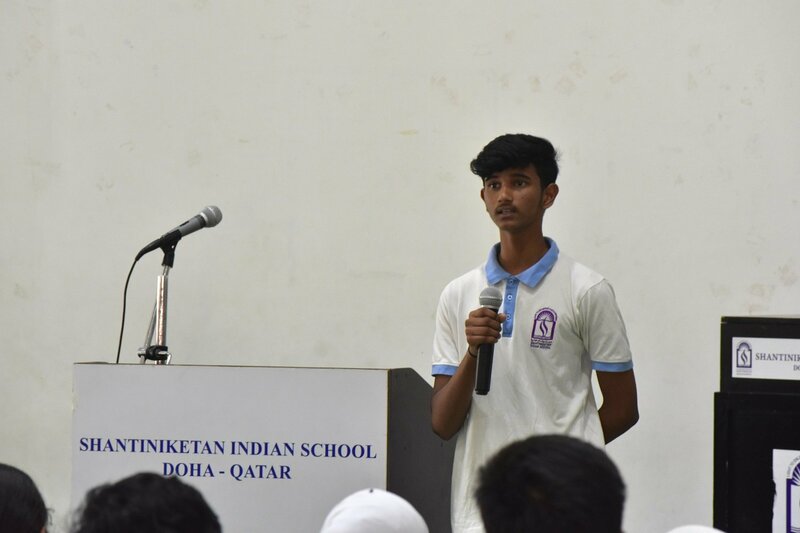 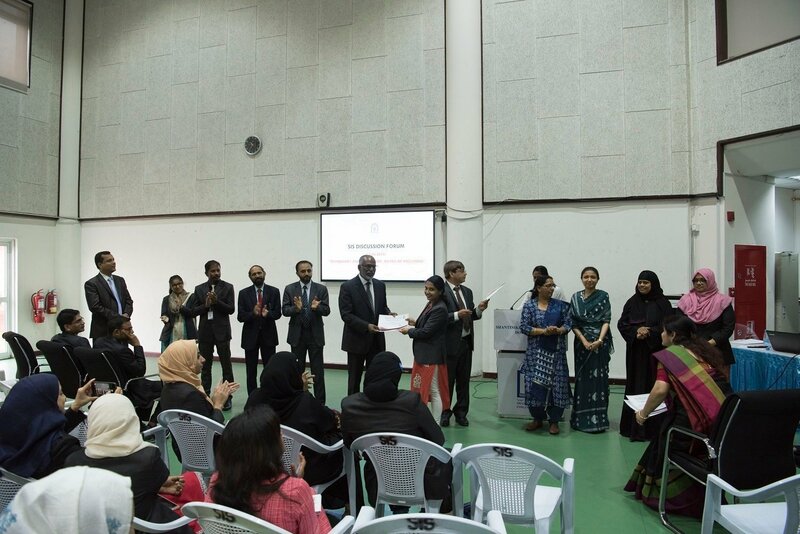 Also present in the celebration were Vice Principal Mr. Dudley O’ Connor, Middle Section Head Teacher Mr. Mathew and the Academic Mentor Mrs. Prabha Saji.